Exodus 3v11-22 Whenever we have a redeeming encounter with God, our story changes and we have a demand put on us to be involved in the expansion of the Kingdom. But we often ask ‘Who am I?’ and we feel weakness, insecurity and fear, just like Moses. 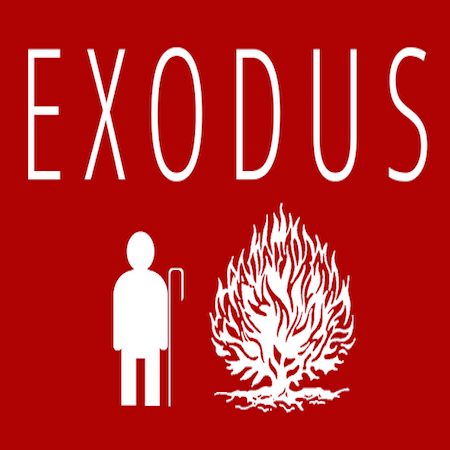 Exodus 3v1-10 What happens when a broken system or culture encounters something of the divine?